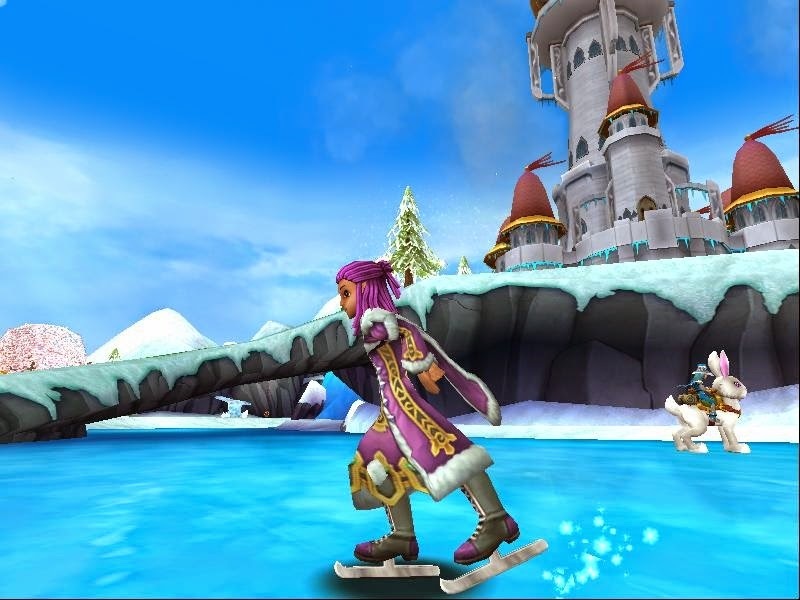 Paige's Page: 12 Days of the Spiral has begun! 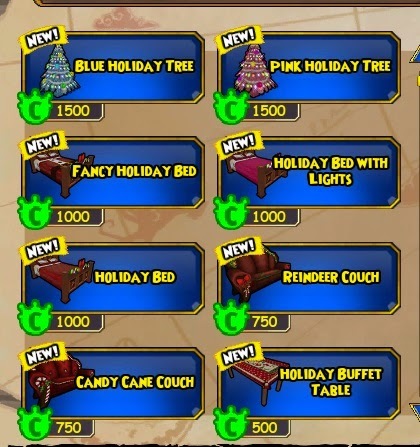 The 12 days of the Spiral has started. 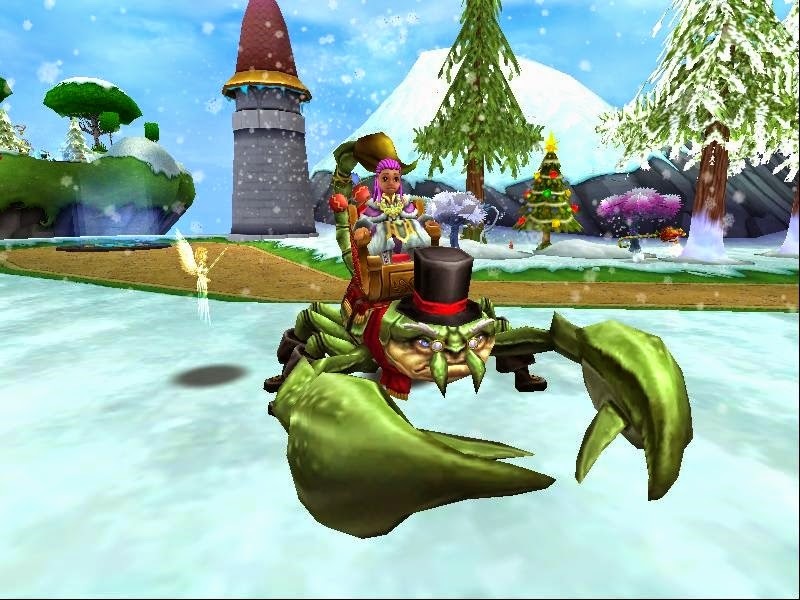 Starting with this Bah Humbug charity mount at Both Pirate101 and Wizard101. 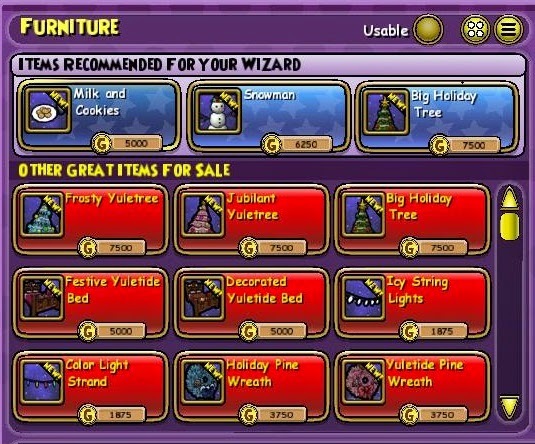 As always all my charity mount go into my holiday house and they always need a special place, after all they help Children. A portion of the proceeds from the Bah Humbug mount will be donated equally between two organizations devoted to helping children: Austin Children's Services and Children's Medical Center Foundation. Up to 30,000 Free Gold!! 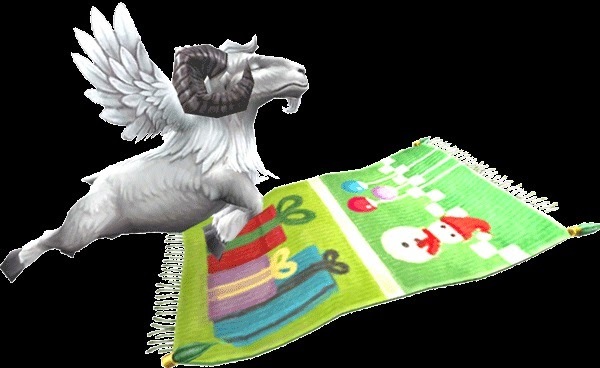 50% OFF Hoard & Lore Packs! By thunder what is that? Save 50% OFF all Companions! Any possible way to find out what each day is before the day actually comes? ?